Nick Jonas is a Grammy-nominated and multi-platinum selling artist. He was formally a member of the Jonas Brothers, but ventured out on a solo career in 2013 and released his critically acclaimed self-titled debut album the following year. He released his sophomore album, Last Year Was Complicated, in 2016 to positive reviews. This is a fantastic opportunity for music fans to experience a unique and affordable performance. Tickets for Carnival LIVE with Nick Jonas are $75 for general admission, which is a fantastic savings over many land-based venues. VIP tickets are available for $250 and include seating in the first few rows, a photo opportunity with Nick, and a commemorative concert pass. For any Nick Jonas fan, this is an opportunity not to pass up. 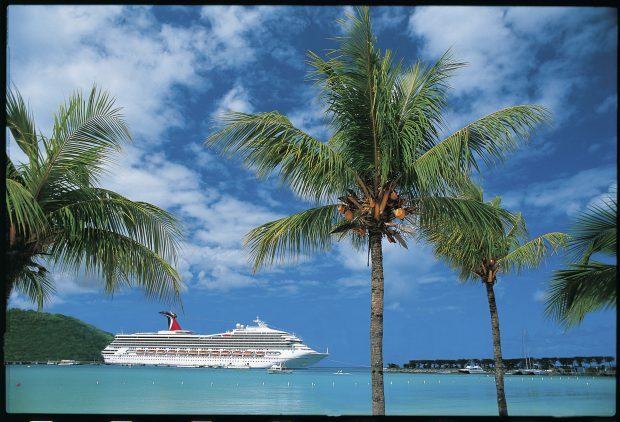 For more information about cruising with Carnival, please visit our website or give us a call at 1-800-377-9383. You must book your Carnival cruise first in order to have the opportunity to purchase your Carnival LIVE concert tickets. 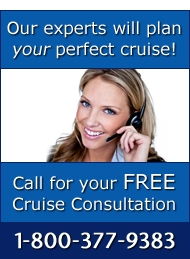 Give our cruise consultants a call today to learn how you can attend the Carnival LIVE concerts; we are ready to help you book your dream cruise!